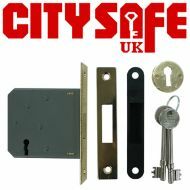 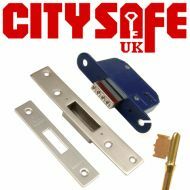 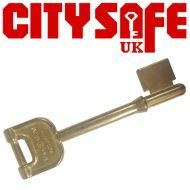 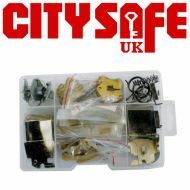 The City Safe UK range of door locks for professional locksmiths includes many different options to best suit your needs and budget, such as our range of Mortice Locks, which will help improve home security and business security throughout the country. 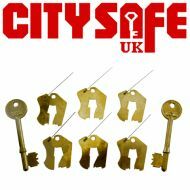 On our website you will find a variety of mortice locks, including 3 lever mortice sash and dead locks as well as Kitemarked 6 lever mortice sash and dead locks. 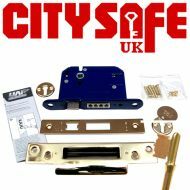 In addition, we also have available a mortice lock 6 lever pack + 2 keys, a 6 lever mortice lock servicing kit and a genuine 6 lever mortice lock key blank, allowing you to offer a range of different services covering this type of locks.